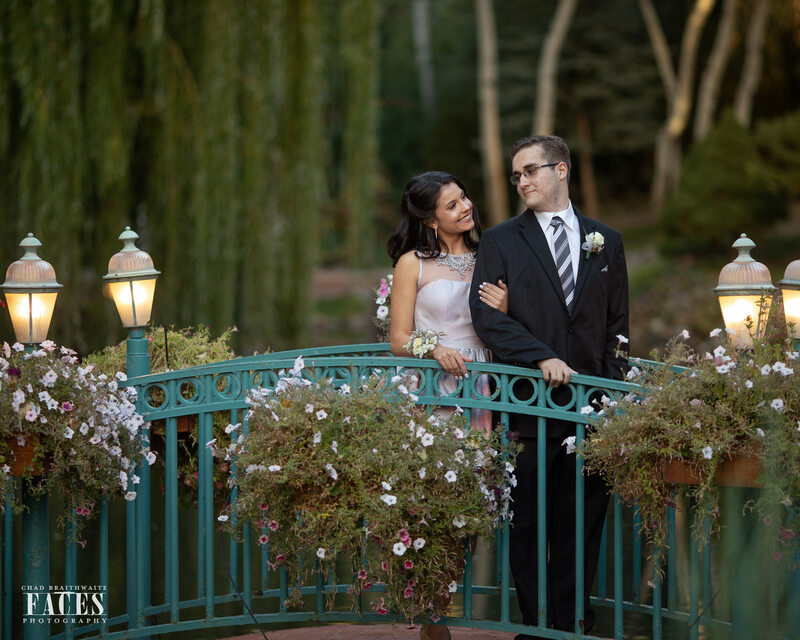 I have been to La Caille many times but never to photographer something this awesome. 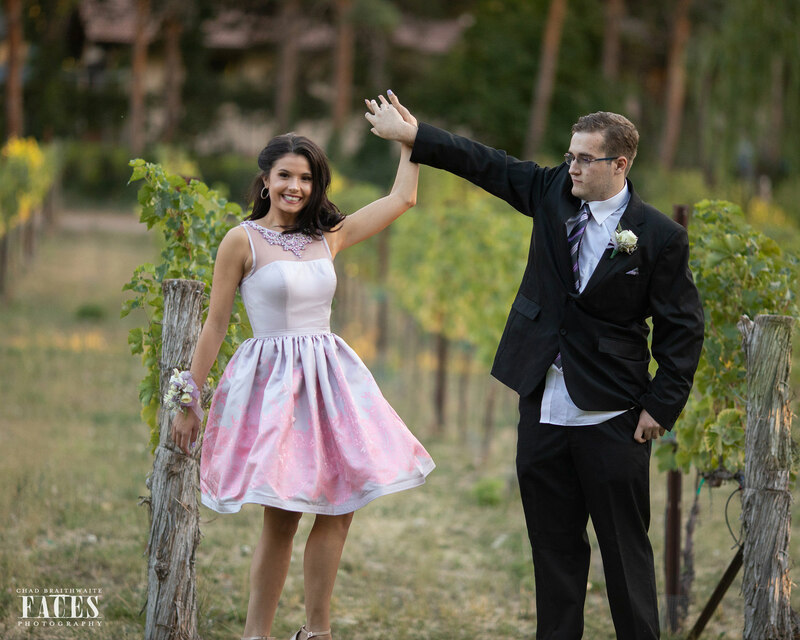 This perfect date consisted of a Pageant Queen by the name of Dexonna Talbot and Michael Conrad and the amazing La Caille restaurant. It started last week when a few students at Taylorsville high school pulled a prank on a fellow student. 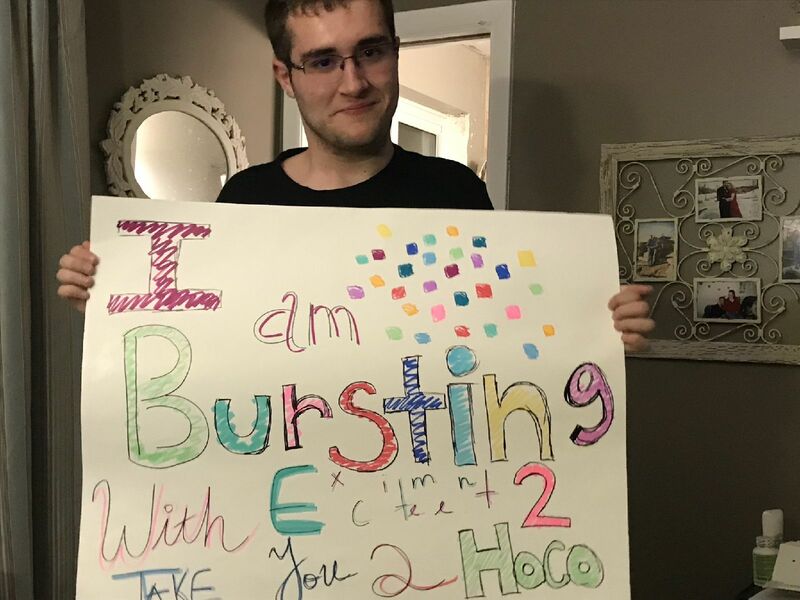 They played a prank him by tricking him into thinking he had been asked to the homecoming dance. It was a mean and cruel prank. 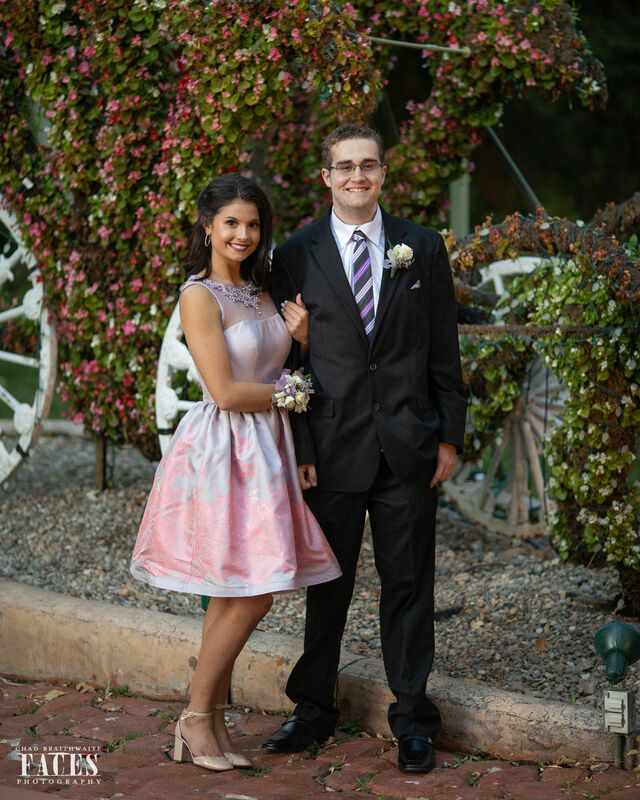 Somehow Dexonna Talbot heard about the incident and within a day showed up at Michael Conrad’s class to ask him to go to homecoming with her for real. She showed up with a poster and candy asking him to be her date. I got a call from Dexonna’s mom asking me for a “favor” my immediate response was YES. I agreed not knowing any details because anything Dexonna is involved in, is always something kind and awesome. 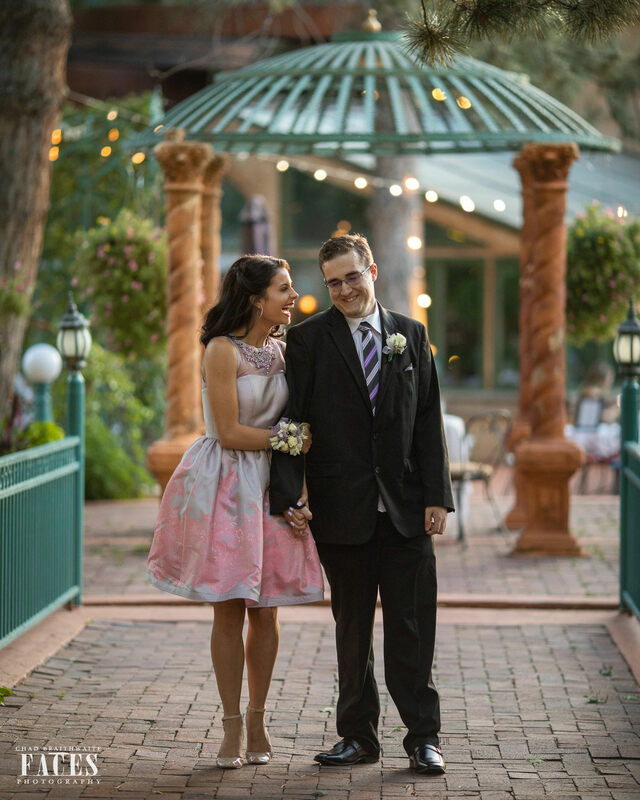 She said it was a date at La Caille (who also heard about the incident and offered a free dinner for the couple) and they wanted some dance photos on the beautiful grounds. Michael was an awesome guy equally sweet and polite thanking everybody repeatedly. I’m glad to know such good people out there in the world making it a better place. 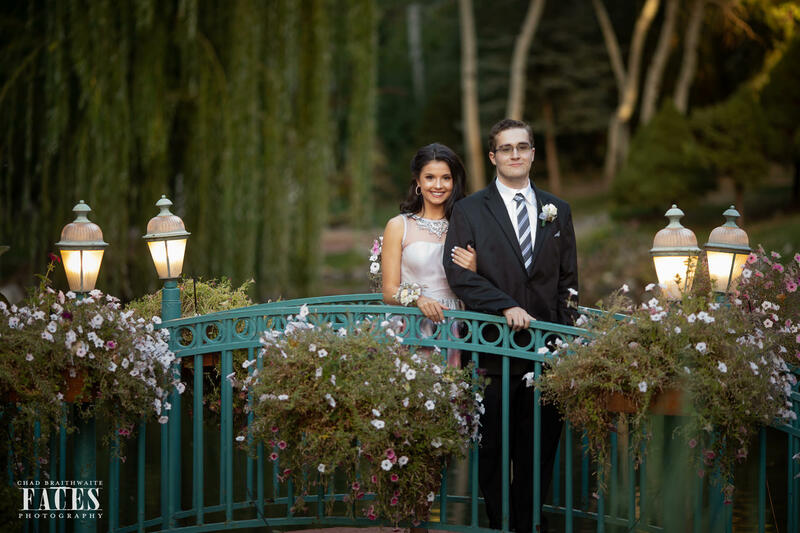 I am happy to call Michael and Dexonna my friends.  To see more work and Dexonna check our my portraits gallery here.